At Little Zak’s Academy Killara, we’re proud to be the winners of ‘Most Outstanding Childcare Service in the North Shore’ of 2017 and 2018! We exceed ALL 7 Quality Areas of the National Quality Framework and is Sydney’s North Shores leading early learning childcare centre. To do so, we provide a high-quality care program for our children by creating bonds with our families and local communities. To give our children the tools to create their best start in life, we regularly expose them to incursions, employ only the best educators to guide them, and implement an intense school readiness program for our preschool-aged children. We’ve gone to so many centres before finally settling on LZ Killara! Everything about it is top-shelf: the centre, staff, activities. Nothing even comes close to it. Keep it up! Little Zak Killara is very good childcare. The educators there are excellent. My kid learnt a lot and improved very quickly. Highly recommend! 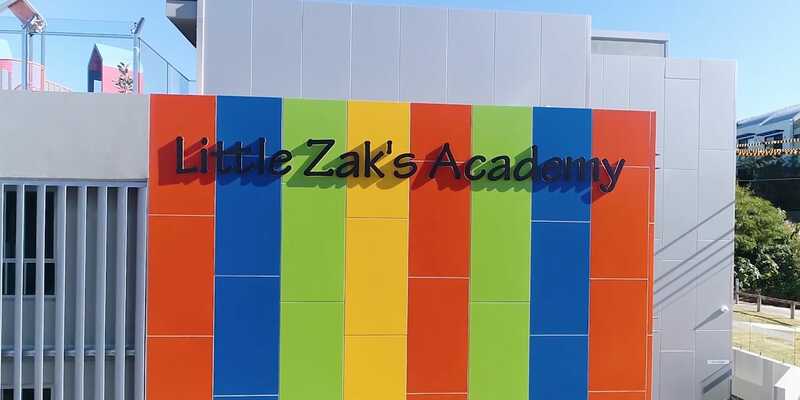 Little Zak's Academy Killara is a great place with friendly, caring and engaged educators. The educational programs and food are also very good. Call us (02) 9498 4682 or contact us using the form below and we will get back to you as soon as possible.